RaspyBox: A minimalistic Dropbox client for raspberryPI written in python. 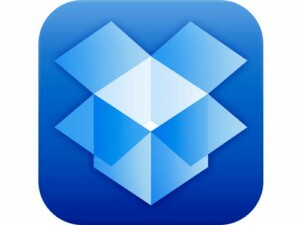 Quite useful for those who use Dropbox storage as service in the cloud. Requires Python Dropbox SDK and create a new application in your Dropbox developer page.